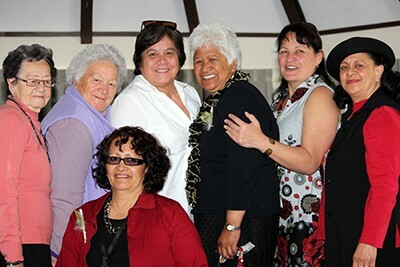 Te Puāwaitanga O Ngā Tapuwae Kia Ora Tonu/ Life and Living in Advanced Age, a Cohort Study in New Zealand, otherwise known as LiLACS NZ, is a longitudinal cohort study of New Zealanders living in advanced age. It aims to determine the predictors of successful advanced ageing and understand the trajectories of health and wellbeing in advanced age in a Māori and non-Māori New Zealand population. Find out how to get in contact with us.